Representatives of the SVG Teachers Union, the Public Service Union and the Police Welfare Association walked away from a meeting with Prime Minster Dr. Ralph Gonsalves last Friday, after they were met with security issues outside of his office. The meeting which was scheduled for 2:00pm was initiated by the Prime Minister. 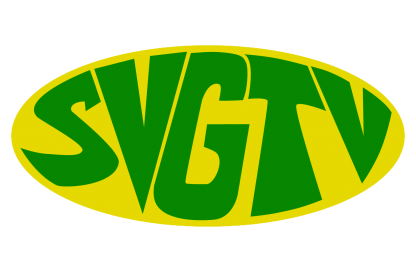 In an interview with SVG-TV News outside the Administrative Complex in Kingstown, the leader of the SVGTU- Wendy Bynoe, the PSU’s Elroy Boucher, and the Chairman of the Police Welfare Association- Brenton Smith, said they were caught off guard by security measures put in place for the meeting where they were asked to leave their phones outside, adding that after 15 minutes of waiting, they were told that if they do not leave their phones, there would be no meeting. The meeting with the Prime Minister was to address issues of salary enhancement, pension reform and other related issues. The union leaders said they are still opened for a meeting at a venue that has no restrictions. The PSU president also suggested that the prime minister put together a negotiating team to meet with them.